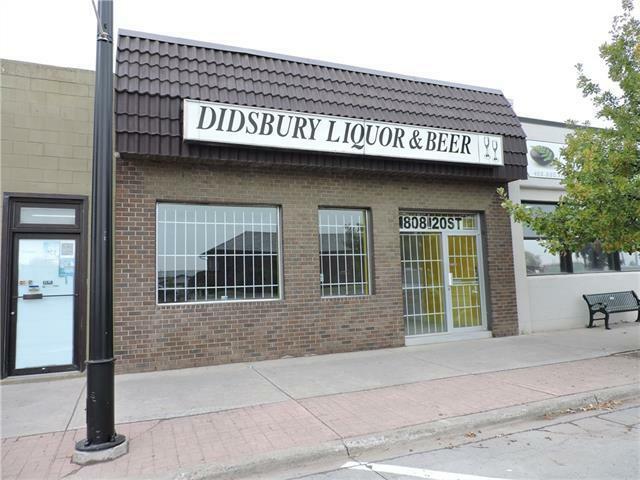 RETAIL COMMERCIAL BUILDING IN DOWNTOWN DIDSBURY! 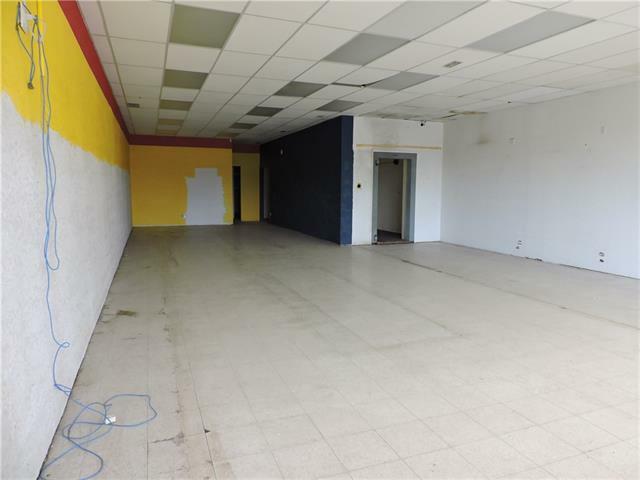 This building has over 1800 sf and is in a great location for your new or existing business. The rate is very competitive and this site has everything you will need to grow your business. 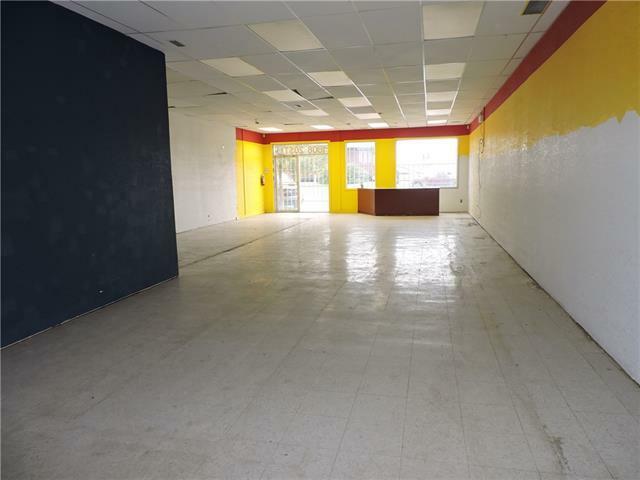 It has storage rooms, lunch room with sink, 1 bathroom (with rough in for a second) and also an old vault (since it was the site of the credit union years ago). 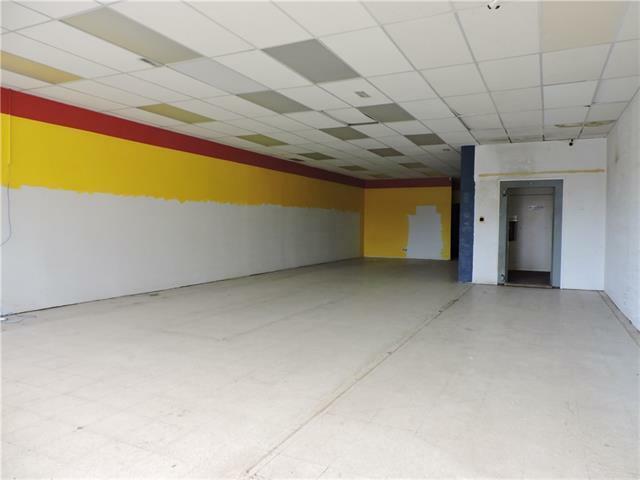 Call me today to check out this space! !THIS BUILDING IS ALSO FOR SALE. PLEASE CONTACT LISTER FOR DETAILS.